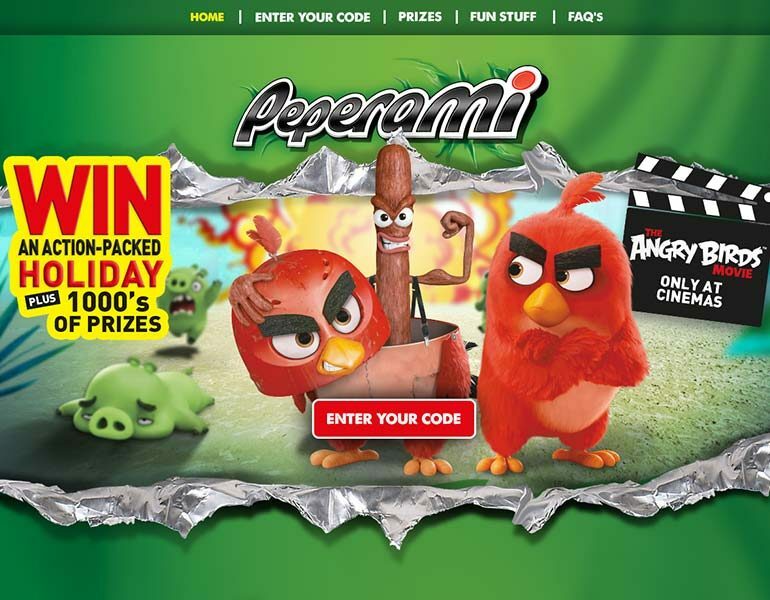 Develop a digital activation idea to amplify an on-pack promotion and film partnership between Peperami and the Angry Birds movie. 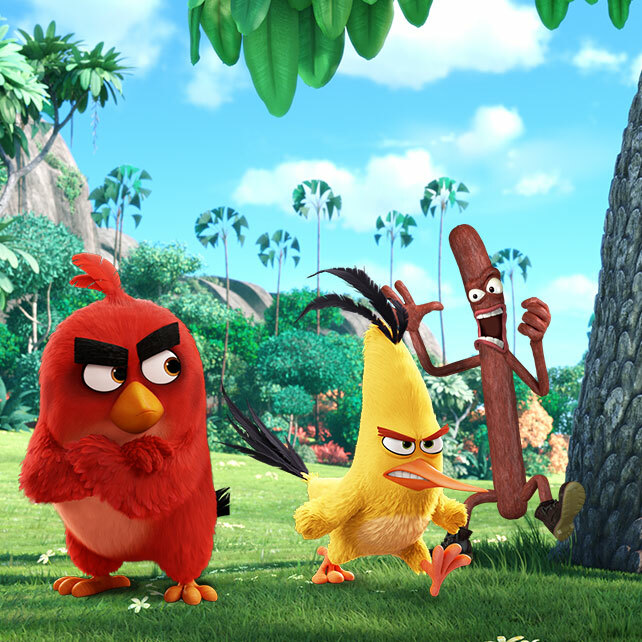 If you help Animal find an egg, you win an instant prize! 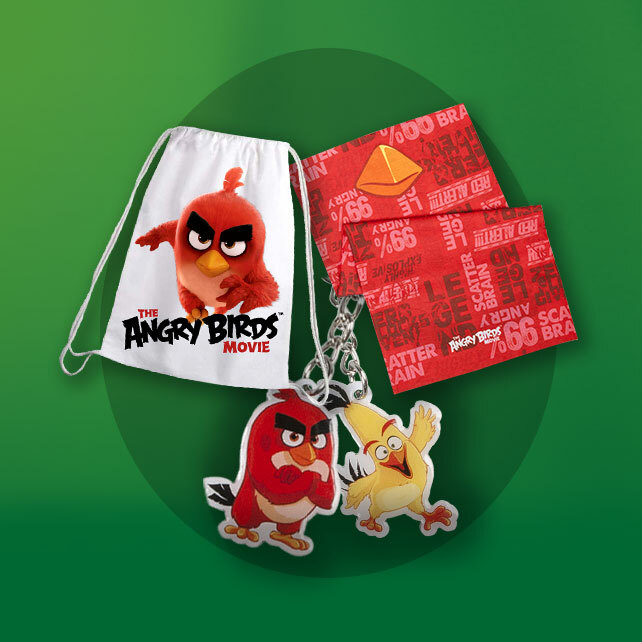 Using the promotional microsite as the campaign hub, we could fully communicate the film’s sense of humour, along with making it very easy for the consumer to engage with the promotion. 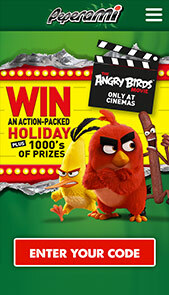 The promotion offered 1000’s of prizes to be won instantly. 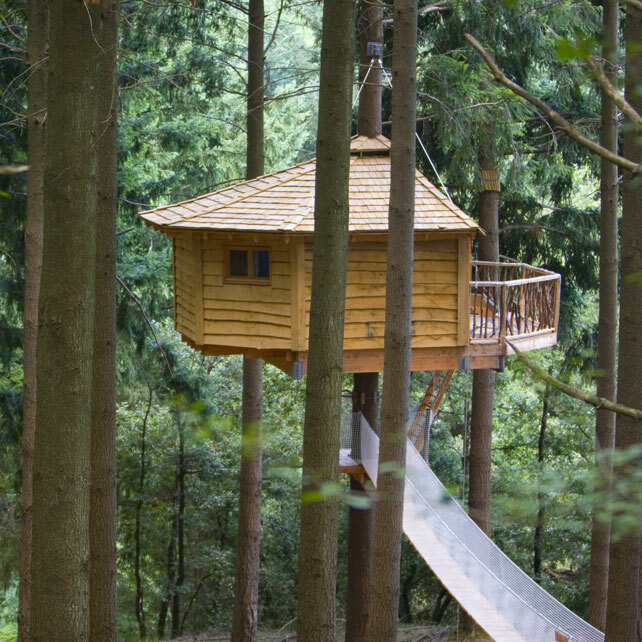 These ranged from Angry Birds themed holidays in tree houses to the opportunity to learn how to flyboard. Smaller prizes included toys, bags, scarves. Users entered their unique code, which was then verified by the system. The decisioning engine then checked if the entry was a winner. 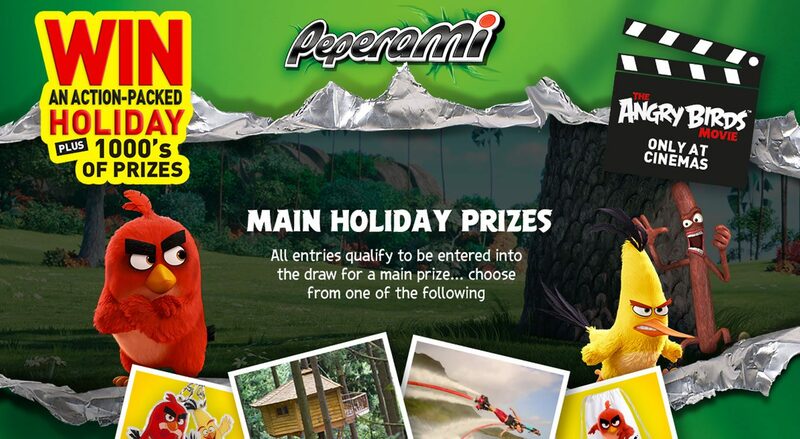 The Peperami partnership and supporting promotional activity won two IPM Gold Awards, one in the On-Pack Promotion category and the other in the Partnership Marketing category. It also won an IPM Silver Award in the Consumer Products – Foods category and another in the Consumer Services – Travel & Tourism, Leisure, Recreation and Media category. 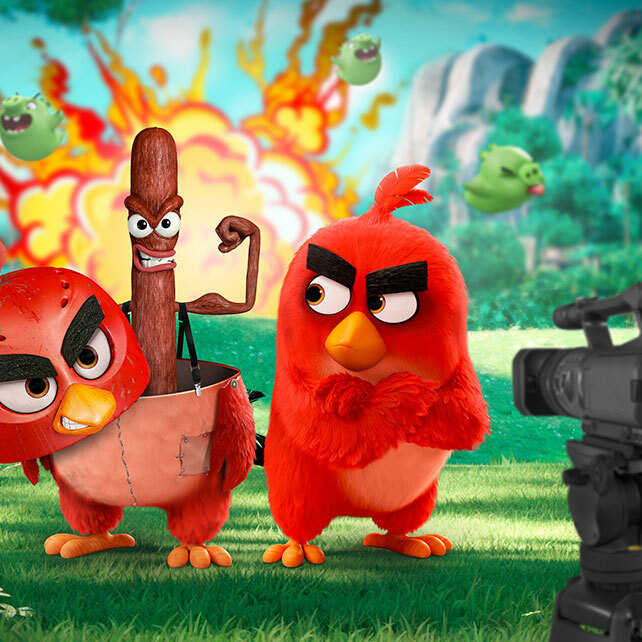 The Peperami Stunt Animal in the Angry Birds Movie partnership campaign took film partnerships to another level. 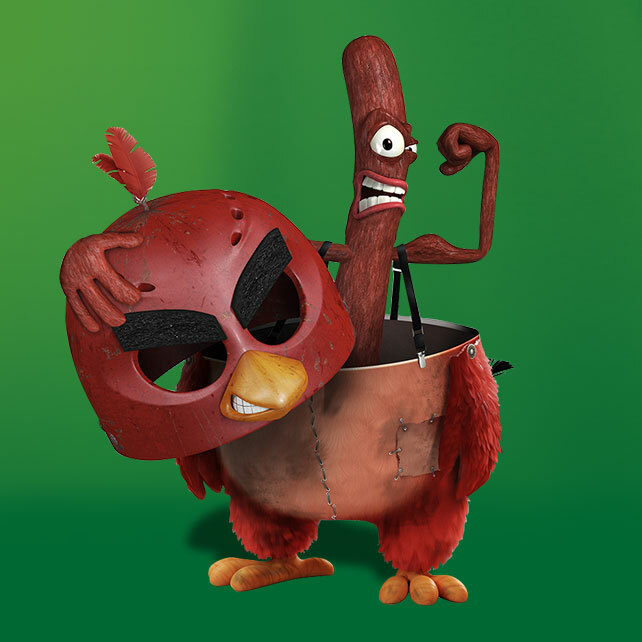 Instead of just using film assets to ‘badge’ the pack, the iconic Peperami Animal actually became the ‘Stunt Animal’ when the Angry Birds needed a stand-in! The Animal was also integrated into the mobile games increasing impact at all available touchpoints.